Return to the classic Batman look before the days of the Dark Knight with this fabulous Officially licensed Batman fancy dress costume. 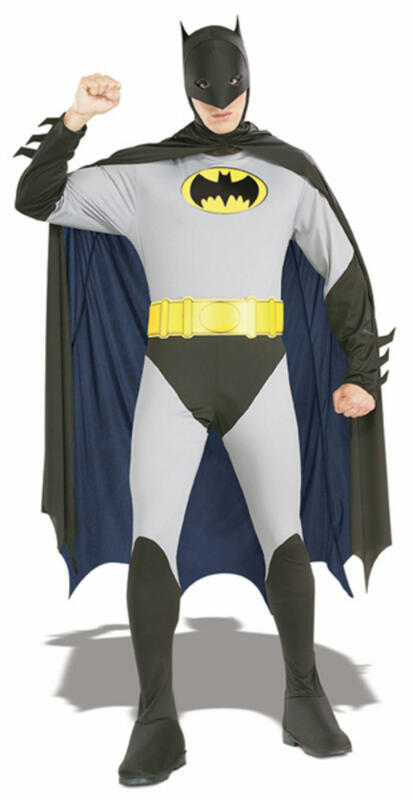 The costume includes everything for turning you into the caped crusader and consists of a detailed one piece grey and black jumpsuit with the Batman logo and attached boot toppers. 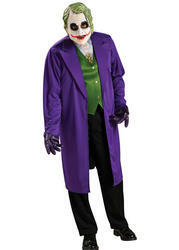 The costume is completed with Batman mask to conceal your secret identity, black hooded cape and yellow utility belt. 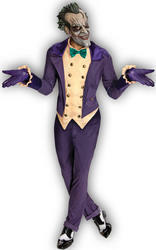 Before you know it you'll be off chasing the Joker in style. Perfect for any fancy dress party!